Internet service providers work with Russian government in preparation for the test, in response to a proposed new law that will see all internet traffic pass through Russian servers. Russia is planning to disconnect itself from the internet as part of a planned experiment designed to protect the country from cyber attacks. Internet service providers in the country are working with the Russian government in preparation for the test, which comes in response to a proposed new law that will see all internet traffic pass through Russian servers. The test will mean data passing between Russian citizens and organisations stays inside the nation rather than being routed internationally. The draft law, called the Digital Economy National Program, requires Russia’s ISPs to ensure that it can operate in the event of a foreign attack or an attack to isolate the country online. The Digital Economy National Program legislation requires the local internet, known as the Runet, to pass through exchange points managed by Russia’s telecommunications regulator Roskomnazor. 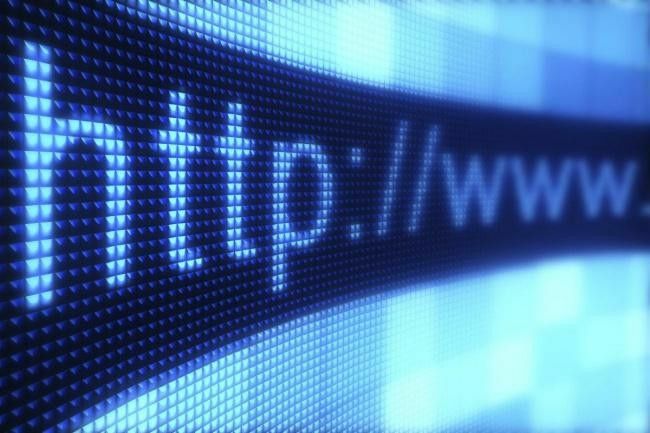 The test will see the Runet run separately from the global internet for a short period of time at some point before 1 April 2019. The Digital Economy National Program is not only set up to protect Russia in the event of cyber war, but also to filter internet traffic to the country in a similar way to the ‘Great Firewall of China’. A draft law mandating technical changes needed to operate independently was introduced to its parliament last year. The reason for the experiment is to gather insight and provide feedback and modifications to a proposed law introduced in the Russian Parliament in December 2018. A first draft of the law mandated that Russian internet providers should ensure the independence of the Russian internet space (Runet) in the case of foreign aggression to disconnect the country from the rest of the internet. In addition, Russian telecom firms would also have to install “technical means” to re-route all Russian internet traffic to exchange points approved or managed by Roskomnazor, Russia’s telecom watchdog. Roskomnazor will inspect the traffic to block prohibited content and make sure traffic between Russian users stays inside the country, and is not re-routed through servers abroad, where it could be intercepted. The idea of cutting Russia off from the broader internet was first proposed in 2014, after the Security Council of Russia warned of the risks of relying on other countries to provide essential parts of the country’s internet infrastructure. The measures outlined in the law include Russia building its own version of the net’s address system, known as DNS, so it can operate if links to these internationally-located servers are cut. But under the proposed rules, Russia’s telecoms firms would have to install “technical means” to re-route that traffic through national exchange points. Eventually the Russian government wants all domestic traffic to pass through these routing points.Roskomnazor, Russia’s telecom watchdog, will monitor all traffic flowing through these points to make sure data is not being routed outside of Russia. The proposed law, fully endorsed by President Putin, is expected to pass. Finding the proper technical methods to disconnect Russia from the internet with minimal downtime to consumers and government agencies is still being discussed. The Russian government has agreed to cover the costs of ISPs modifying their infrastructure and installing new servers for redirecting traffic towards Roskomnazor’s approved exchange point. The end goal is for Russian authorities to implement a web traffic filtering system like China’s Great Firewall, but also have a fully working country-wide intranet in case the country needs to disconnect.